NEW YORK: US jeans company Levi Strauss & Co. announced Wednesday strong pricing ahead of its Wall Street return, enabling it to raise a better-than-expected US$623 million. The iconic brand, which is set to begin trading Thursday on the New York Stock Exchange, said it would initially price at US$17 a share, above the US$14 to US$16 per share range it had previously targeted. Strong demand for the shares means the IPO will raise US$623 million. First founded in 1853 in San Francisco as a wholesale dry goods business, Levi’s invented the blue jean 20 years later, a product that was initially worn by primarily by miners and cowboys before becoming ubiquitous in the 20th century. The brand has had its ups and downs since in terms of its cultural relevance, but has been seen as again rising under Chief Executive Charles Bergh, who joined Levi’s in September 2011 after a lengthy stint at Procter & Gamble. Most recently, Levi’s won attention when musical superstar Beyonce wore Levi’s cutoff shorts in an April 2017 performance at the Coachella music festival, a point highlighted in the company’s securities filing, which noted the garment was deemed the “ultimate Coachella clothing item” by People magazine. “The Levi’s brand epitomizes classic, authentic American style and effortless cool,” the company said in its prospectus. 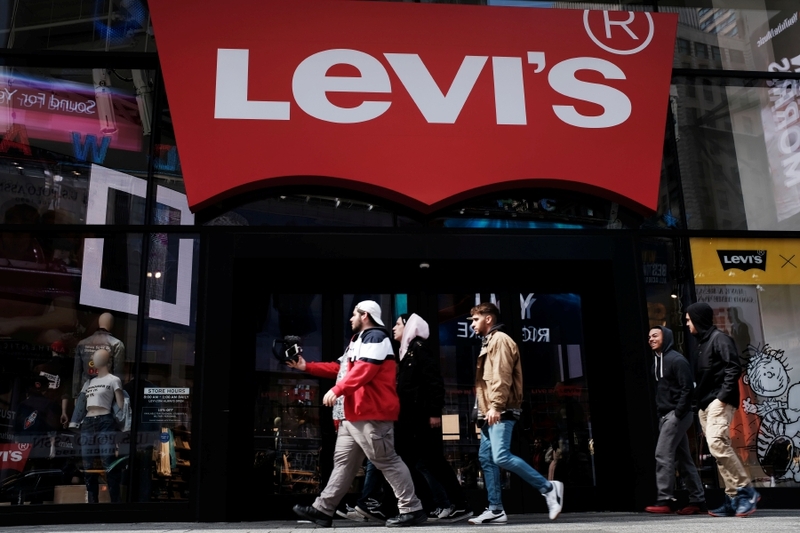 Levi’s plans to use proceeds from the offering for general corporate purposes, as well as for potential acquisitions, the company said in the filing.